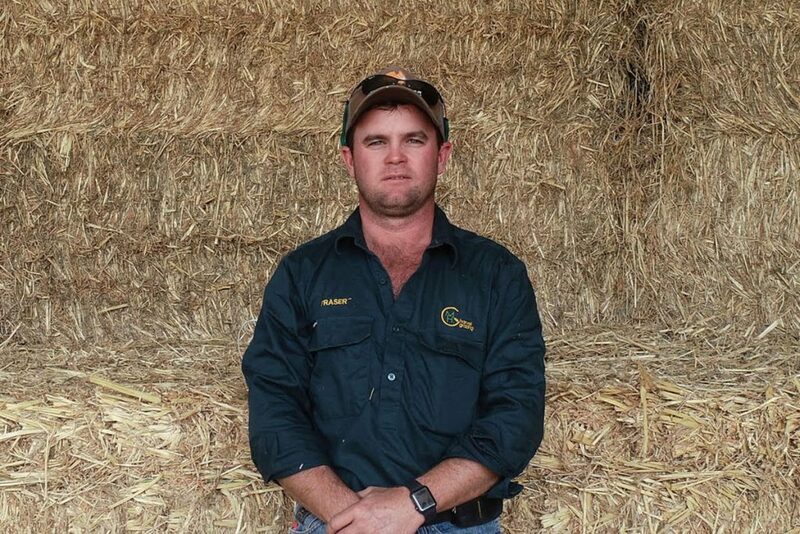 Fraser Hewitt is a fifth generation farmer in Theodore, in the Shire of Banana, Queensland on the Dawson River. Together with his father and two younger brothers he manages 27,000-acre Charvel Grazing, the family’s mixed farming and cattle enterprise. In producing mainly wheat and chickpeas, along with mung beans and sorghum, he builds on a long-standing family history of farming. A true family-run business, Fraser enjoys the freedom farming gives him to do what he loves and spend time with his wife and two young children. But sustaining that balance effectively was becoming a challenge with his existing storage system. Fraser stored grain in two 100 tonne cone silos on the property, but was growing weary of managing an inefficient workload. So when it came to choosing a new grain storage system, efficiency was Fraser’s highest priority. He wanted a solution that would enable him to hold grain for longer and cut down the human workload required to operate the existing system. The new system with its in-floor auger has made it quicker and easier for Fraser to move his grain. “We load a lot of triples which means you’re moving augers a lot,” Fraser says. Aside from providing an impressive 800 tonnes more storage, it was also Allied’s customer care that convinced Fraser they were the right manufacturer for the job. 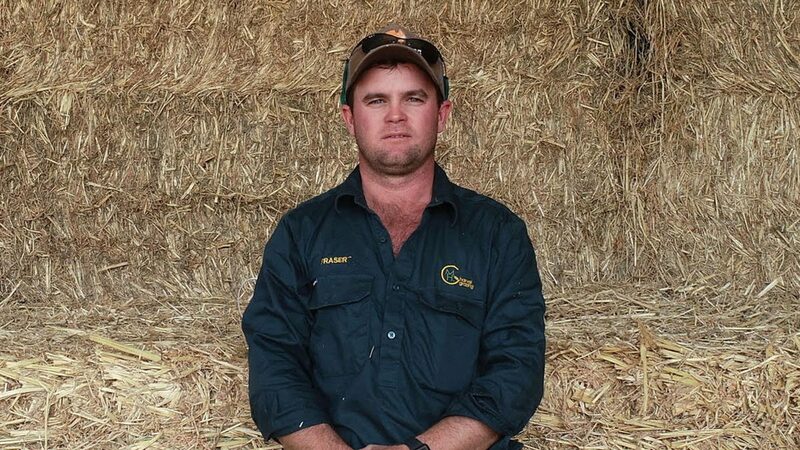 Allied Grain Systems not only delivered on product but on understanding what was required for the job and what would make Fraser’s farming operation run more smoothly.